1 LIGHTING: You are completely aware of this truth that images purely depend upon lighting. Lighting is the basic thing you have to know for capturing images. Once you get acknowledged about the lighting then no one cuffs your hands in photography. The three effective lighting set-ups that you have to master is backlighting, side lighting and double lighting. 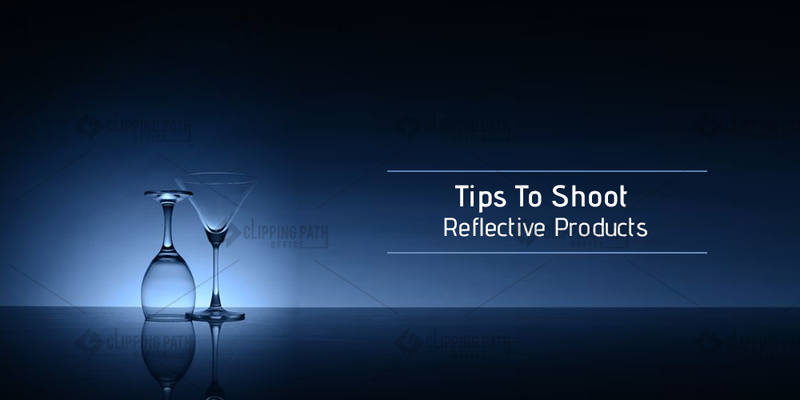 Make these set-ups your specialty then no one can beat in photography especially of reflective products. 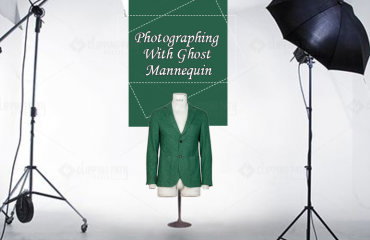 You become able to capture the dazzling images with the help of lighting techniques. So have good understanding of the lighting first. One more thing to be taken care of that diffusion of light is very necessary for that soft light effect. You can use light box for that purpose depending on the size and quality or you can make your own with the help of cardboard if you have time. 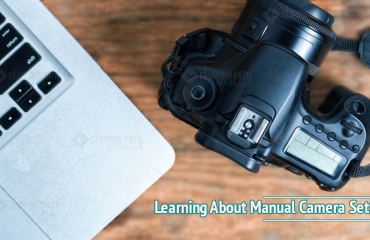 2 SETTING OF CAMERA: Another point to be concentrate on is camera settings which are totally dependent upon the lighting set-up that you will fix for the image. The important settings that you have to focus are white balance, iso, and aperture for more detailed shots. The recommended ISO must be 100 and focus will be set at 16 or higher. If you want to overexpose the image then slow the shutter speed. Set the white balance as per your light source and set it at auto if you are not comfortable in changing it manually again and again. Keep your camera focus on the defined areas like edges or details. The eye-popping and appealing images are waiting for you, just use these settings and capture the most admirable images of your career. 3 POST-PROCESSING: The last step to give refinement to the images is post processing which takes into account the processing of the images after the Images is captured. This stage will improvise your images by removing all the faults or imperfections which is left by you in earlier stages. 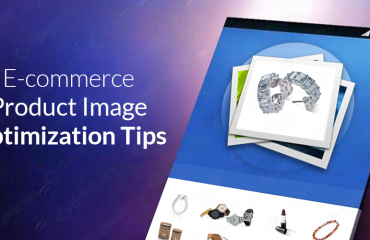 The images will get clean and consistent look and get optimized for the web. By using any of the software you can do it by yourself or can outsource to another company. After you cross this step you will find your images perfect, all dirt free, out of blemishes, dark spots and with best background, with suitable margins and cropping. The two softwares famous in this line are photoshop and lightroom. You can use anyone of them according to your requirements. CONCLUSION: To sum up, we can recommend you to master these three tips and keeps on moving on the way of photography without any obstacles.